Won “Best Overall Company” from the American Business Awards. 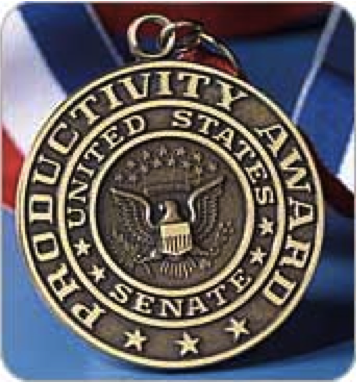 Awarded the Medallion of Excellence by the Senate Productivity and Quality Award for Virginia. National Capital Business Ethics Award winner. Top 50 Technology Employer according to Washington Business Journal. CEO won the “Stevie” Award for Best Executive from the American Business Awards. Stevie finalist for Best Overall Company from the American Business Awards. Stevie finalist for Best Finance Executive from the American Business Awards. CFO won Washington Business Journal's award for CFO of the Year. CEO named Executive of the Year by The Greater Washington Government Contractor Awards. Named a Q4 “Top Five Growth Company” by the Private Company Index. CEO won Time Warner Best Boss of the Year Award. CEO won the Ernst & Young Entrepreneur of the Year Award. Increased annual revenues by 7,901% from 2001 to 2005, to $14.7 million. 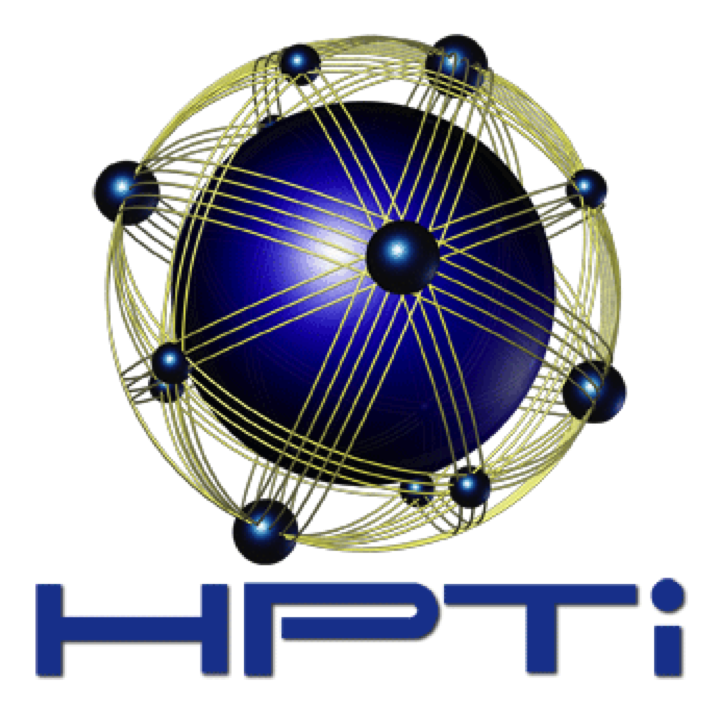 Secured more than $92 million in venture capital financing with investors that include One Equity Partners. Grew from a handful of employees to about 300, with offices in Tokyo, Singapore, London, Amsterdam and Coral Gables, Florida. Named Future 50 winner by Smart CEO Magazine. Ranked #2 in Deloitte’s Maryland Technology Fast 50 list. Ranked #1 in Deloitte’s Maryland Technology Fast 50 list. Ranked #36 in Deloitte’s North American Technology Fast 500 list. Received the first Maryland Technology Champions Award from Governor Robert Ehrlich. Named one of IT Week’s Top 50 Technology Innovators. Named to the Pulver 100 list. Courtesy Associates Ranked #1 Washington, D.C. Meeting and Event Planning Firm. Professional Convention Management Association honors Courtesy Associates Chief Business Development Officer. Number one event planning firm in Washington D.C., Metropolitan area 4 out of last 5 years according to Washington Businesses Journal. President receives Women Who Advance Excellence in Associations award from ASAE and The Center for Association Leadership’s Greater Washington Network. Finalist for the 2012 Government Contractor of the Year Awards. Finalist for the 2012 Helios Apollo Awards. Winner of GovStar Technical Trailblazer Award sponsored by SmartCEO magazine and Sheppard Mullin. Smart CEO Magazine Women Business Achievement Award. Washington Business Journal named one of the 50 best places to work in the Greater Washington area. Winner of the ISES Award for Best Planned Corporate Event. Continuously recognized as one of the Top Event Planning Companies by Washington Business Journal. Selected in the “Top 25 DMCs Nationwide” by Special Events magazine.